After an incredible two weeks in Europe researching in Scotland, and getting words down on writer’s retreat in Ireland, I am back in California and trying to get caught up while getting boys ready for school. Jake is wrapping up at Santa Monica College while my middle son Ty starts UCIrvine next month, and my youngest, Mac, begins 3rd grade. I started my next Harlequin Presents in Ireland. It’s a duet with the one and only Caitlin Crews (aka Megan Crane) and so fun to plot a mini-series with her! 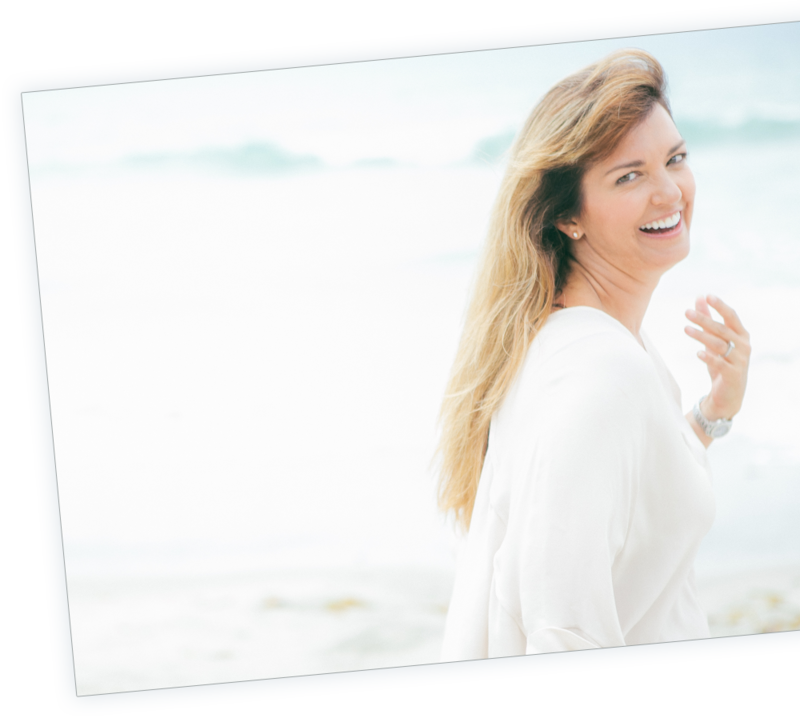 It so helps my writing and motivation to hear from you, too, and I have loved the emails from my readers telling me much you enjoyed Thomas and Ellie’s fiery relationship in Married in Montana, book two in my Paradise Valley Ranch series. For anyone who hasn’t yet had a chance to read Married in Montana, you can order a print copy, or a digital download for your favorite ereader, from your favorite online retailer. Its important to me that you can always get print and e-copies of all books! For those of you who love stories set in small towns, be sure to check out a contest I’m participating in right now. 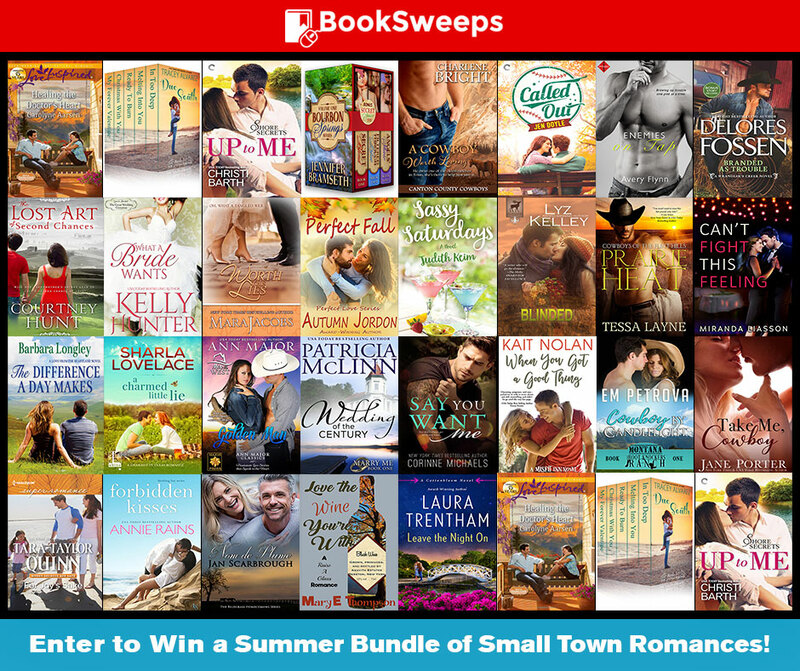 I’ve teamed up with 30 small town romance authors to give away a huge collection of novels to 2 lucky winners, PLUS bookstore gift cards, PLUS a Kindle Fire or Nook Tablet to the Grand Prize winner! But that’s not all! 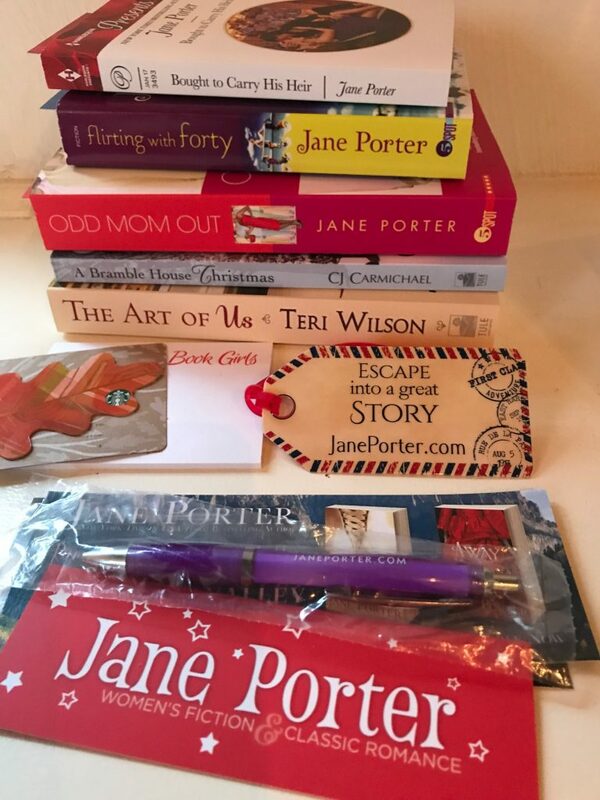 Once you sign up for the small towns contest, come back here for a chance to win another cool prize which includes the 2 Tule romances that have become Hallmark movies in 2017, A Bramble House Christmas and The Art of Us. To enter, just leave a comment and tell me something fun you did this summer! I’ve shared my highlight, now I want to know yours! 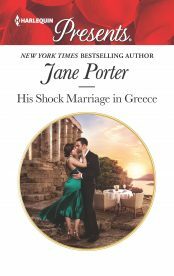 By Jane on August 25, 2017 at 8:00 am and filed under Book Talk, Promo & Contests, Publicity, Travel Girl. I spent the summer by my pool with my nephew and some awesome kids from my school. Lots of swimming, ice cream trips, and fun days! did a few day trips when my sis came up from Florida. went to Corydon,IN. :went to the CCFA walk in Louisville, KY; went to Churchill Downs and KY Derby Museum in Louisville, KY; and we went to see my Dad outside of Cincinnati, OHIO. We haven’t had the chance to do anything this summer. Summer is usually my husband’s busy time at work so he usually works 6 days a week and just wants to rest on Sunday. But I did meet up with an old friend this week for lunch and shopping. And her police officer friend took us on a private tour of a tunnel under the mall that most people don’t even know is there. I am easily entertained. This is the first summer that we’ve had a chance to get away. We had a very fun and relaxing time in Fairhope, Alabama. It’s a small area but there’s lots of things to do like visiting museums among other things. We enjoyed going to the pier in downtown Fairhope. I wish I had done something fun. I went to my Mom’s and I love going there so peaceful! Never mind that it’s only an hour and a half away, lol. Plus I go there as often as possible during the summer because she is a snowbird and spends half the year in Arizona!! Good luck to your boys and school. Summer is my favorite season, even though we didn’t travel to the beach which I love. We walk and enjoy the beauty where we live. Your summer is my winter but that doesn’t mean I don’t have fun. My alpacas have given me four beautiful babies (they’re called crias), and I’ve had a lovely time following them around and watching them play together. I was also lucky enough to go to two writer conferences, one in Brisbane and the other in Rotorua, New Zealand. And we visited Hobbiton. Now that was fun! Looks like an amazing trip. My Summer, in spite of tearing my meniscus, has been all about books. I went to No Cal with friends to an event, an event in Vegas and one in Indy area too. 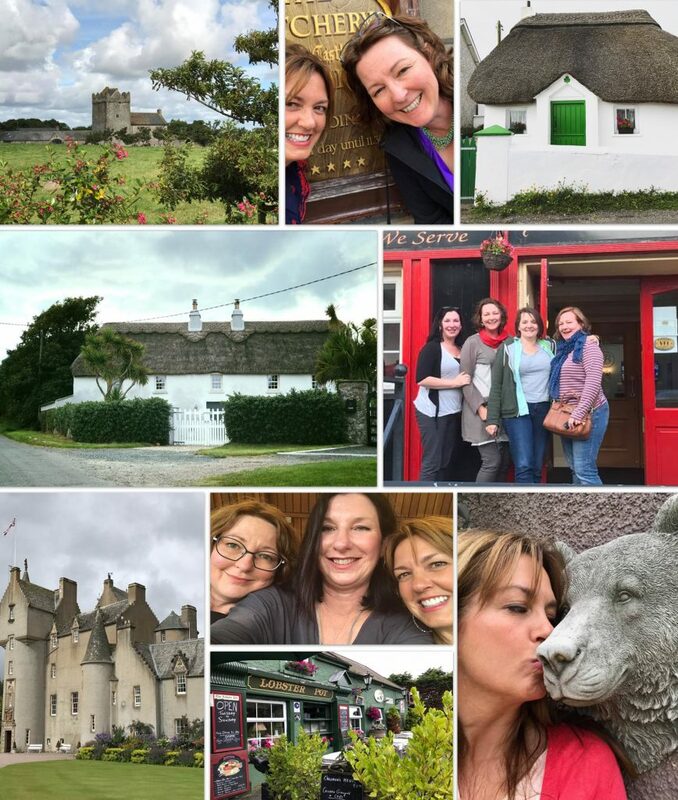 Scotland & Ireland–a dream trip–glad you had fun! I did something in June that had been a dream of mine for a while: I had my front porch enclosed with latticework panels and a mostly glass storm door. This is a little oasis for my cats and me–private and so cozy. For me, it is a place to prop my feet up, drink coffee, and read to my heart’s content. The cats enjoy sitting with me, and I appreciate their company. I had to save up for a long while, and I had to give up some other things, but this has been a very worthwhile expense. I had a big summer! I chaperoned a girl scout troop on a trip to the Florida Keys. We planned and did fundraising for 3 years. I’m so glad that we were able to make it happen! So many plans this summer, some happened, some went wrong, two boys are off to college, youngest starts 7th in 2 weeks, but today I had a nice afternoon out with some girlfriends. Jane,you certainly were the lucky one this year when it comes to travel. I haven’t done anything special this year I spent the summer at home. I have just worked around the house and watched a lot of shows on Princess Diana, castles and the history of Great Britain. Maybe next year will be different. We didn’t go anywhere off this summer. Our trips were to our new house 2 1/2 hrs away, as we took loads of boxes, clothes, and misc. My fun things were just going out to lunches with my lunch bunch and participating in book club. We went to Costa Rica!! Saw some amazing scenery we will treasure forever! Went to the beach (island off South Carolina) this summer with my husband for a little sun, sand, & seafood! It’s been pretty much the same old, same old for me, but that’s okay too. I work from home and watching my neighbors is highly entertaining. I caught one neighbor swatting hornets with a tennis racket. Mostly, I spent the summer reading. Spent time with my grandkids, always fun. I spent fun time with my son, grandson and great-grandson’s families. Also I enjoyed musicals at the McHadyn theater. We went to Wendover Nevada and played in a slot tournament hubby won $350 free play and they gave me a card with his name so I could play to, he won about $190 but we just put it back. Ate the buffet it was a fun trip. Spent a weekend in beautiful Boothbay Harbor, Maine breathing in the salt-air and and listening to the surf. Spent a month with my Mom. Took her a copy of your latest Copelands’ book… she adored it! My daughter and I have bee watching the Indians baseball games. Love the Tribe. Hiking and camping with family. Great memories! #7 Vicki Hancock, congratulations! I drew your name as the winner of this contest! Drop me an email with your mailing details and I’ll get prize to you soon! Thank you. I’m so excited!!!! I received my box today. Wow! Never expected so much! Thank you again! So kind! How fun that you travelled to Ireland and Scotland-both those places are on my bucket list!